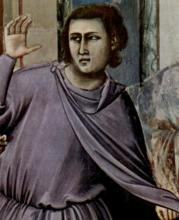 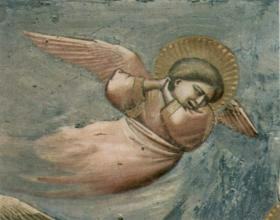 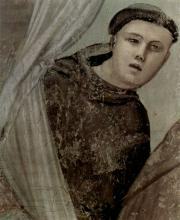 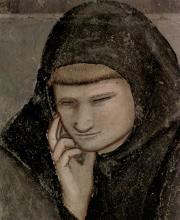 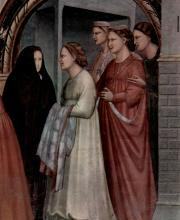 Giotto di Bondone (c. 1267 – January 8, 1337), better known simply as Giotto, was an Italian painter and architect from Florence. 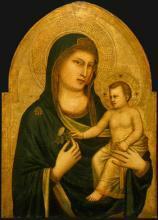 He is generally considered the first in a line of great artists who contributed to the Italian Renaissance. 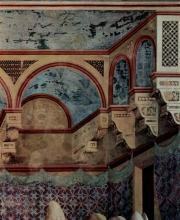 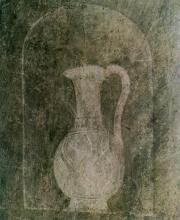 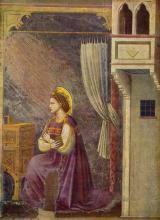 The 16th century biographer Giorgio Vasari says of him "...He made a decisive break with the ...Byzantine style, and brought to life the great art of painting as we know it today, introducing the technique of drawing accurately from life, which had been neglected for more than two hundred years." 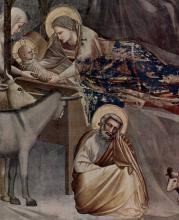 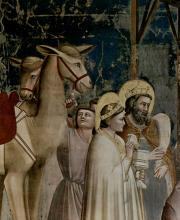 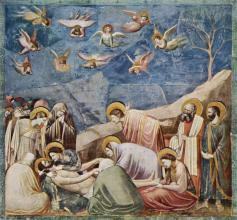 Giotto's masterwork is the decoration of the Scrovegni Chapel in Padua, commonly called the Arena Chapel, completed around 1305. 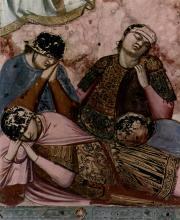 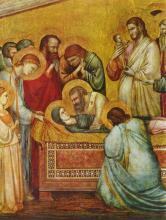 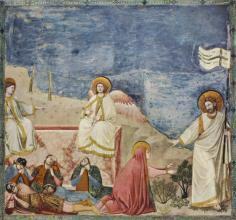 This fresco cycle depicts the life of the Virgin and the passion of Christ. 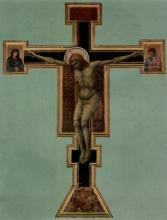 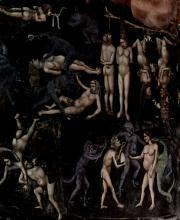 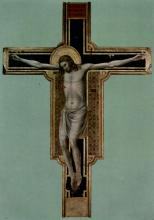 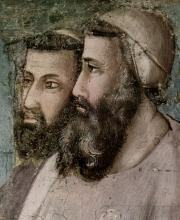 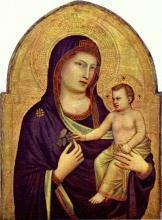 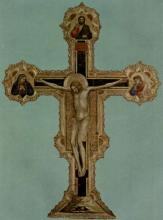 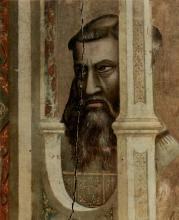 It is regarded as one of the supreme masterpieces of the Early Renaissance. 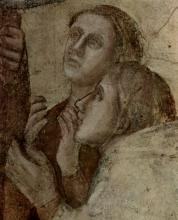 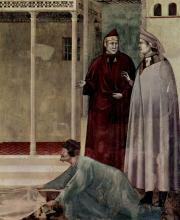 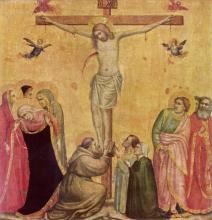 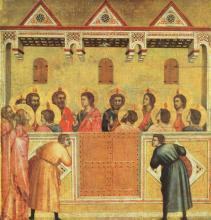 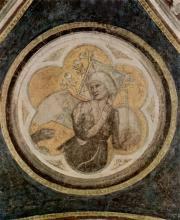 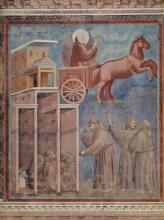 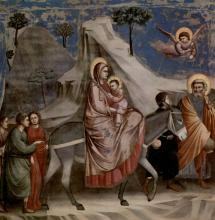 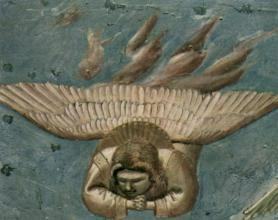 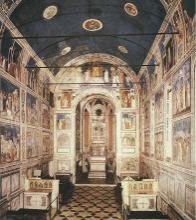 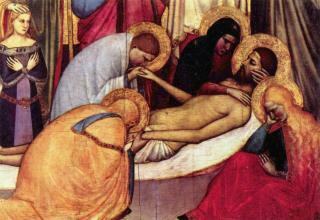 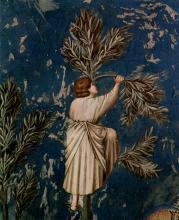 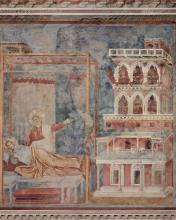 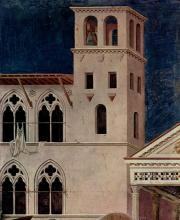 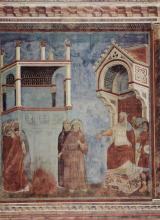 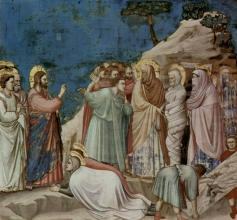 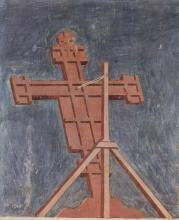 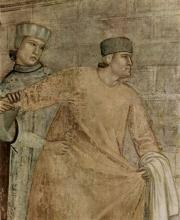 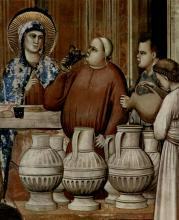 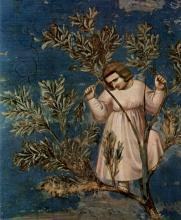 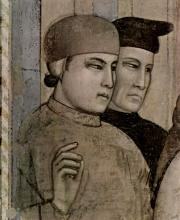 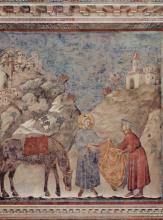 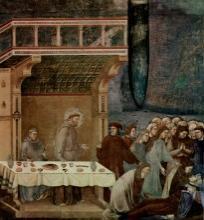 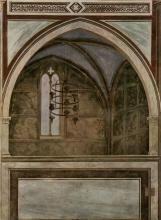 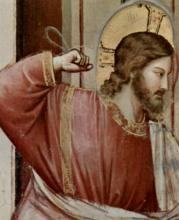 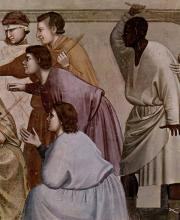 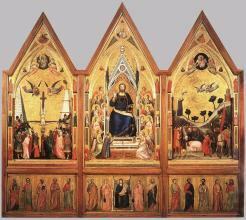 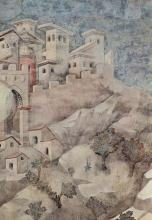 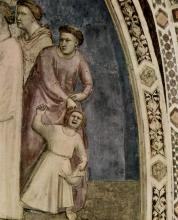 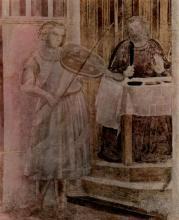 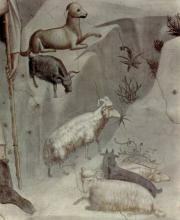 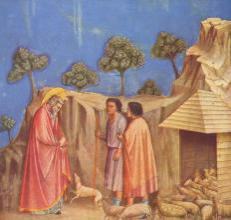 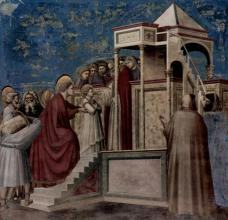 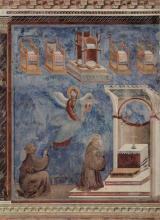 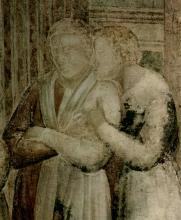 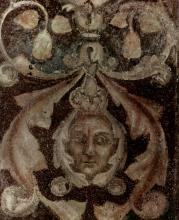 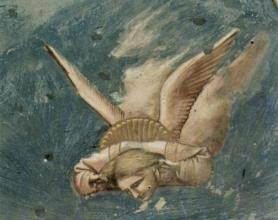 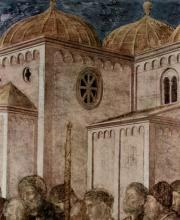 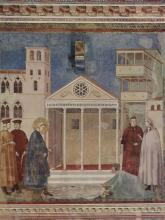 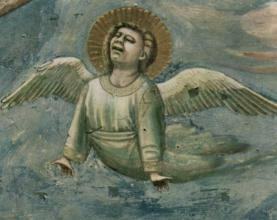 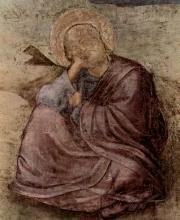 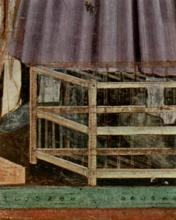 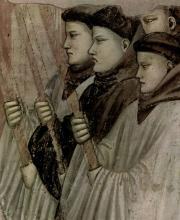 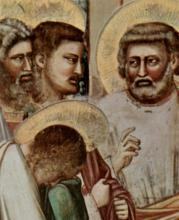 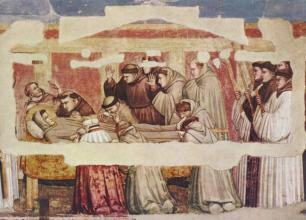 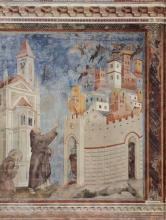 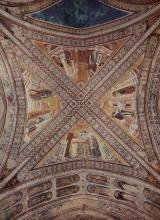 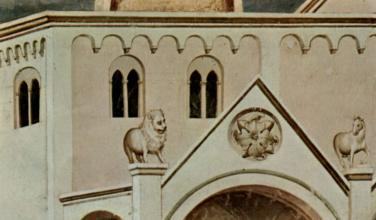 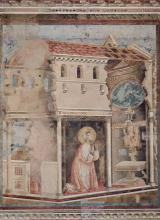 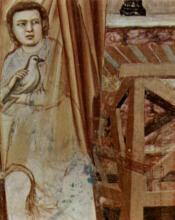 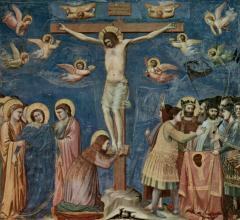 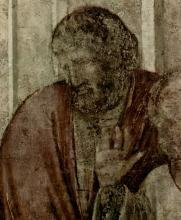 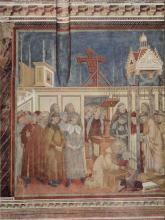 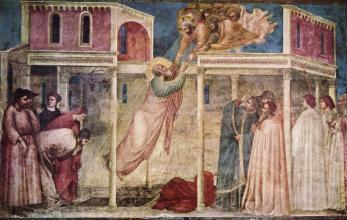 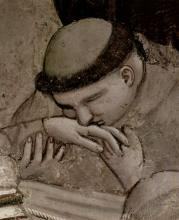 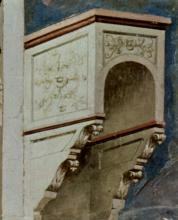 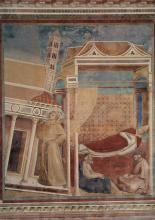 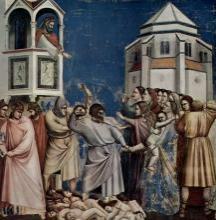 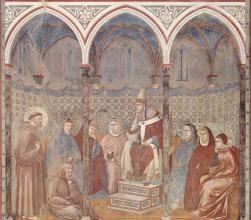 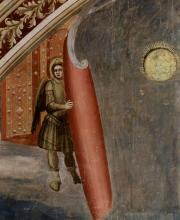 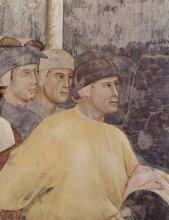 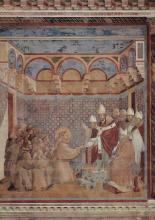 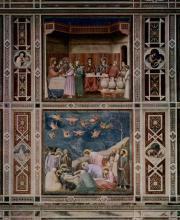 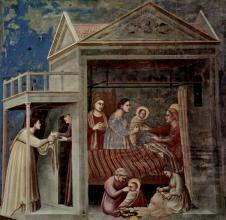 That Giotto painted the Arena Chapel is one of the few certainties of his biography. 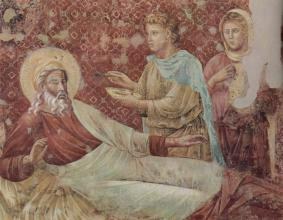 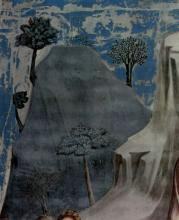 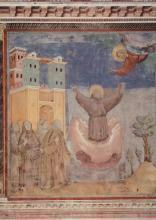 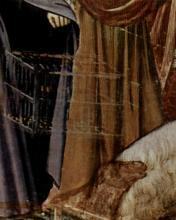 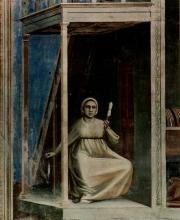 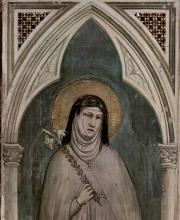 Almost every other aspect of it is subject to controversy: his birthdate, his birthplace, his appearance, his apprenticeship, the order in which he created his works, whether or not he painted the famous frescoes at Assisi, and where he was eventually buried after his death.